I’ve decided! (mostly…) – Let Us Live Like We Mean It! 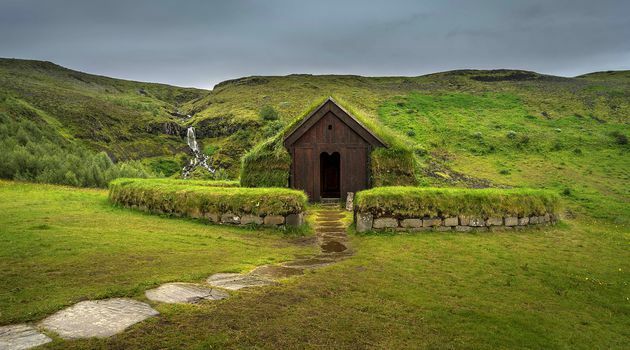 A Game of Thrones setting in Iceland. After talking with my friends Erica and Jessica (aren’t those lovely names? they are also lovely people) and with my son Jason, I’ve decided to stay at Loft Hostel in the very heart of downtown Reykjavik for all 6 nights of my stay in Iceland in June. I will take trips out from the capital: so far, I’ve already booked, and paid for, the Puffin Express (see Puffins R Us!) and–woo hoo! the Game of Thrones tour! 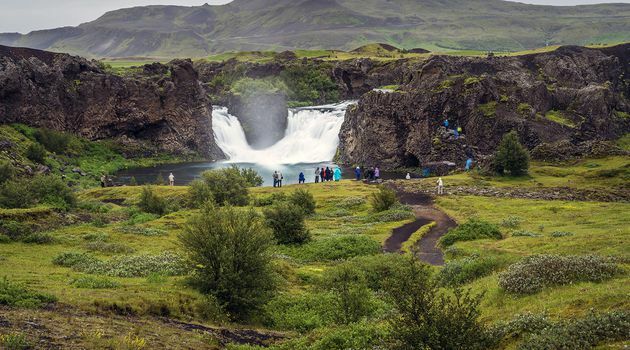 Did you know that lots of scenes in many of the seasons of GoT have been filmed in Iceland? Another GoT Iceland set. It looks an awful lot like Gudrun Osvifsdottir’s changing hut in Laugar, further “up west.” See two similar photos, here). Yet more of GoT in Iceland. I’m pretty sure this is at Þingvellir National Park. I’ll let you know for sure when I get back. Don’t hold your breath in the meantime cause the trip is almost 9 months away! So those tours are already scheduled and paid for. Waiting for an influx of funds are these other ones: a twelve-hour tour of the peninsula of Snaefellsnes, including a dinner with real Icelanders in their real home: this will be a very small group. We’ll travel either in a car or minivan, depending on how many people have signed up for that day. Another really small group tour of the South Coast of Iceland, as far South and East as the village of Vik. Then I’ve got some undecideds. Possibly a Golden Circle Tour with a stop to soak in the Secret Lagoon. Or maybe riding on those cool little Icelandic horses. 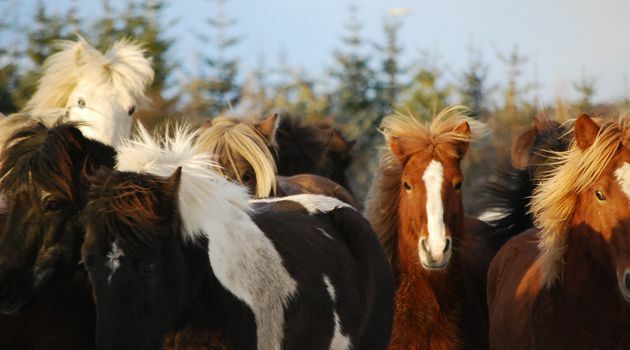 Do NOT call them ponies to an Icelander or anyone knowledgeable about horses, because although they are small, they are NOT ponies, but horses. And they have a special smooth walking gait called tolt. Icelandic horses are so purebred that it is illegal to import any horses into the country, even for just a visit. If I do go riding, I’ll do it on the last day in case it makes me sore and not want to do other stuff. Especially if I do not get to have a soak in the Secret Lagoon, and maybe even if I do, I’ll also hope to hit one of the city’s geo-thermally heated pools. Icelanders love swimming and swimming pools in all weathers, because all the pools are so warm, and the heat is nigh-well free. And I broke down and ordered a little black dress. This is mostly because the hostel has a bar on the top floor, and I want to go up there at least once and drink some mead. But I’l probably wear my tennies with the dress (see them here). Here’s what the dress looks like, with a model wearing it. I think it might look a little different on me. LOL. Previous Previous post: But will it all fit in my suitcase?